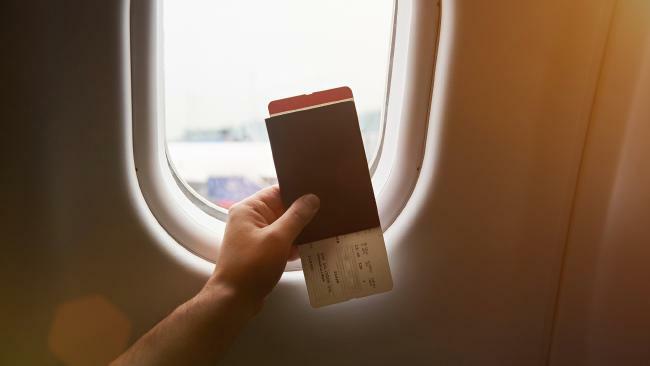 Flight attendants check your boarding pass to make sure you’re on the right flight. Always wondered why flight attendants check your boarding pass when you step onto the plane? Turns out it's not just to direct you to your allocated seat. Katherine Belot has been a flight attendant with Jetstar for nearly nine years, she's travelled to 20 different countries and even met her husband on-board. 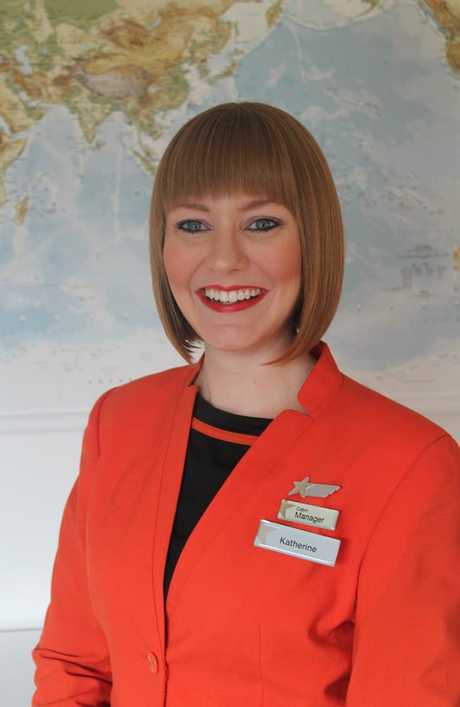 Katherine is now a customer service manager for the airline flying domestically on Jetstar's A320/321 aircraft. She typically works four flights per day, finishing up back in her home base of Melbourne. As Jetstar celebrates its 14th birthday this year, we chat to her about her about some of her most memorable flights, her top tips for beating jet lag and why crew really need to see your boarding pass. Katherine Belot has been a Jetstar flight attendant for nine years. My role as customer service manager starts off at sign on with a cabin crew briefing, includes management of all on-board activities such as safety/security checks, passenger boarding, safety demonstration, in-flight service and just about everything else you see happening in the cabin throughout the flight. Of course, I am always the first point of contact for the flight crew (pilots) and for all other safety matters as well. WHAT'S WITH THE BOARDING PASS? One thing customers can sometimes forget to do is show cabin crew their boarding passes when they board the aircraft. Surprisingly people think we are just telling passengers their seat numbers but in fact the crew need to check to make sure passengers are travelling on the correct flight and on the correct date. WHAT'S THE NUMBER ONE QUESTION YOU GET ASKED BY PASSENGERS? The number one question I get asked is "how long to go?" A day in the life of a Jetstar flight attendant. We quite often get requests for certain coffee - mocha, latte, cappuccino but the aircraft galleys are quite small so we only have basic facilities. People are often surprised that brewed coffee is all we are able to offer. We don't get many complaints though. WHAT'S THE MOST POPULAR MEAL/SNACK ON-BOARD? Domestically the cheese and crackers are the most popular snack. Passengers tend to pair them with a white or red wine and by the end of a long day you won't find many packets left. Most memorable flight I have taken during my time at Jetstar was in 2011 when I met my now husband on a Perth red-eye flight. Introduced by one of my favourite captains who was training Jackson at the time. 7 years and 2 children later I am glad I was rostered on that shift. CAN YOU GIVE SOME EXAMPLES OF FLIGHT ATTENDANT SPEAK? Jump seat - The fold down chairs we sit on. Demo - Short for demonstration (safety). Red-eye - This is an overnight flight. Aft - Rear of the aircraft. 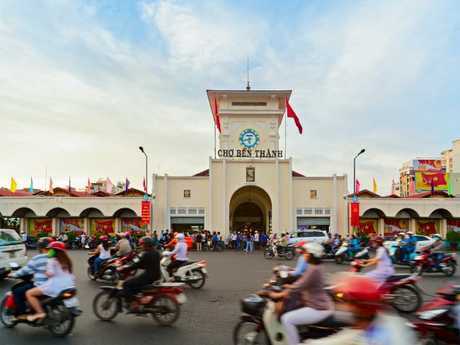 Katherine’s favourite destination is the lively Ho Chi Minh City. 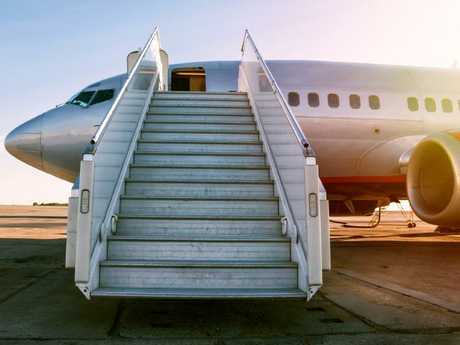 WHAT ARE YOUR TOP TIPS FOR BEATING JET LAG? It depends on how long you are going to be out of your normal time zone. If it's a short stay away try your best to stay in your home time zone. For longer stays try to acclimatise to your actual time zone sooner rather than later. I always try to get as much sleep as I can before a night flight back home. WHAT ARE YOUR BEST PACKING TIPS? Packing light, always. Remembering you can usually always purchase what you've forgotten or left behind at your destination. WHAT WOULD WE FIND IN YOUR CARRY-ON? A good book, water, make up, change of clothes for myself and the kids, nappies, wipes, toys, iPad, phone, wallet, snacks. WHAT'S YOUR FAVOURITE FLIGHT DESTINATION AND WHY? My favourite Jetstar destination would have to be Ho Chi Minh City in Vietnam. I was fortunate enough to live there for 2 years recently while my husband was flying for Jetstar Pacific. I love the tropical weather of Vietnam, the hustle and bustle of the city streets and the craziness of the traffic going in every direction. The local food is amazing and you can't go wrong with an afternoon of people watching in the street cafes sipping a cafe sua da (Vietnamese coffee), eating a pho and on the plus side it's so cheap! For more travel news and inspiration sign up to Escape's newsletter. Offbeat The popular drink is now available on tap in Murwillumbah. 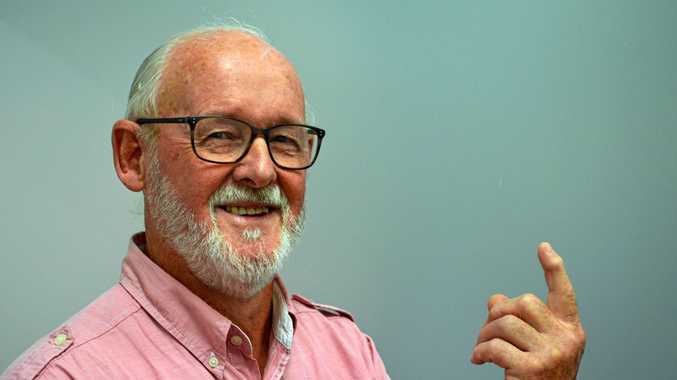 Health CEO says Tweed Heads will retain health services at hospital site. News Twin Towns raises $25,000 for flood appeal.